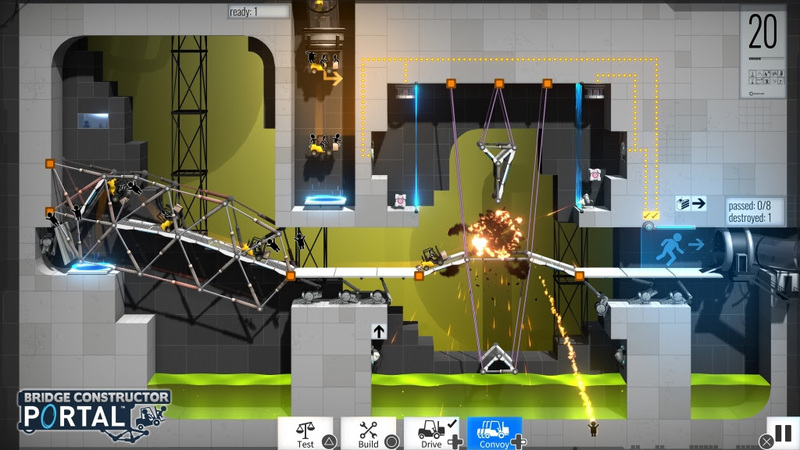 Headup Games proudly announces the imminent release of Bridge Constructor Portal for all major current console systems. 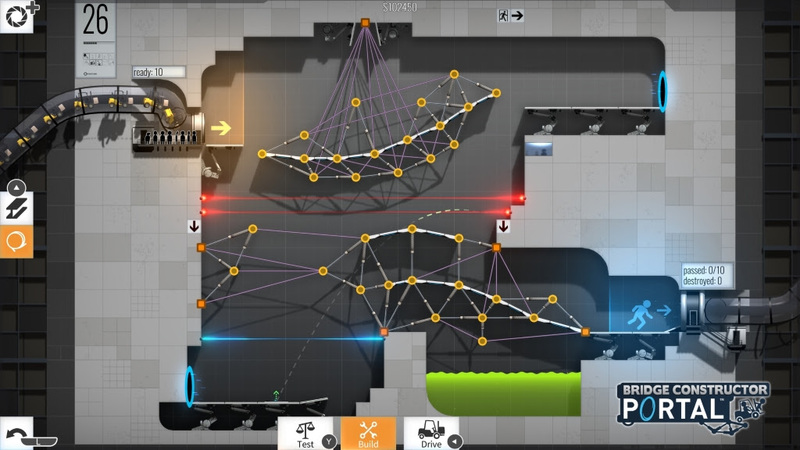 Following the release on PC and mobile systems end of last year, the unique puzzle game is now also being released for Nintendo Switch, Xbox One and PlayStation®4. 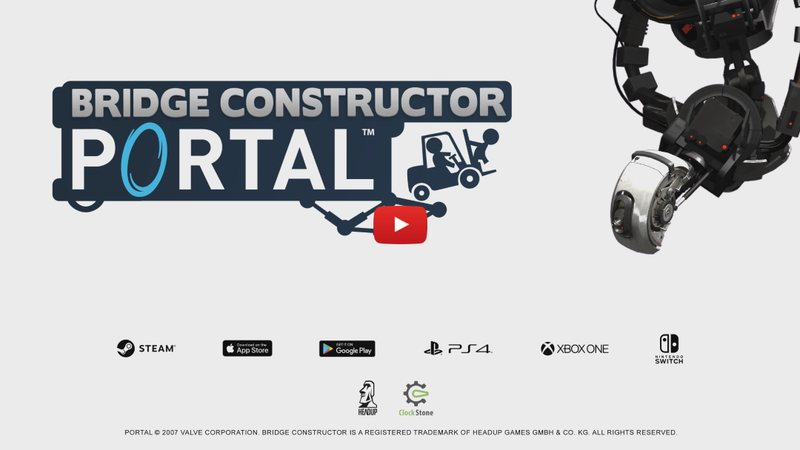 Bridge Constructor Portal blends the laws of structural engineering and technology straight from Aperture Laboratories into an exciting new game experience. The game is available for Nintendo Switch, PlayStation™4 and Xbox One as well as PC and Mobile devices (Android and iOS).